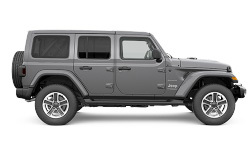 The 2018 Jeep Wrangler from Lake Keowee Chrysler Dodge Jeep Ram in Seneca, SC - serving Anderson, Clemson, Pickens, Easley, Greenville, SC, and Lavonia, GA - is an iconic off-road vehicle for drivers who crave adventure. 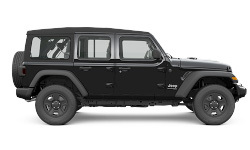 All of the signature Jeep elements are incorporated into the design, including a seven-slot grille, round headlamps, and trapezoidal wheel arches. You can fold down the front windshield or remove your top and doors to embrace true, open-air freedom while on the road. A 3.6L Pentastar V6 engine fuels every trip with 285 horsepower and an available Jeep Active Drive 4x4 system designed to tackle every terrain with confidence. Feel the added comfort of a new, more supportive seat design and use the intuitive dashboard to manage technology like Apple CarPlay or Android Auto. Make sure you keep the interior looking sharp with the available wash-out interior, which adds one-way drain plugs so you can effortlessly hose down a mess. There's never been a better time to buy a 2018 Jeep Wrangler! Our inventory is quickly filling up and new auto loans are at their lowest rates in years. Come take your test drive today with Lake Keowee Chrysler Dodge Jeep Ram by visiting the showroom at 10815 Clemson Blvd., P.O. Box 857, Seneca, SC. New air extractors have been added behind the fender flares to help cool the engine compartment. 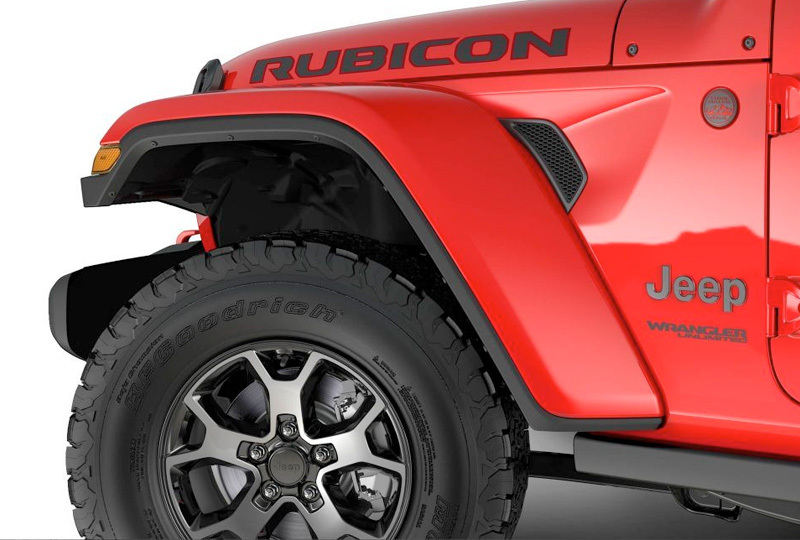 The Jeep® Brand badge moves from the hood back to the side of the aluminum fender, a look reminiscent of past models. 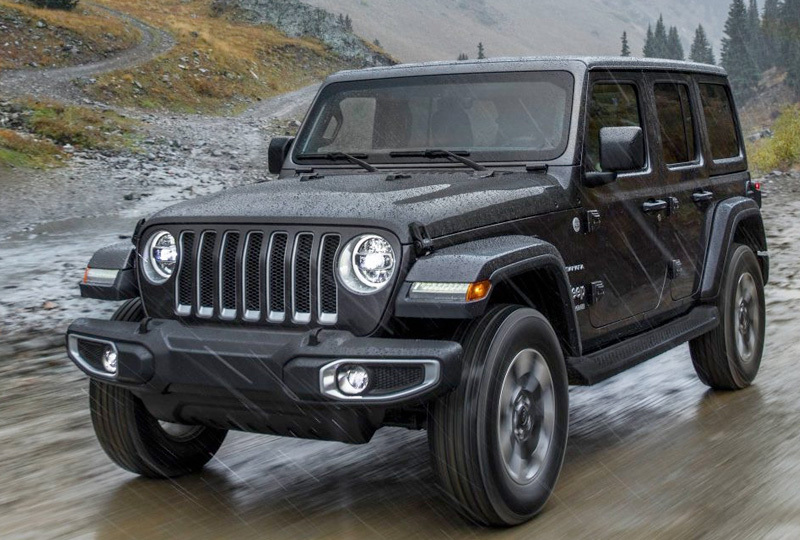 True to its heritage, the 2018 Jeep® Wrangler has the traction to handle some of the harshest, most unpredictable driving conditions. Transferring power to the ground efficiently is the key. 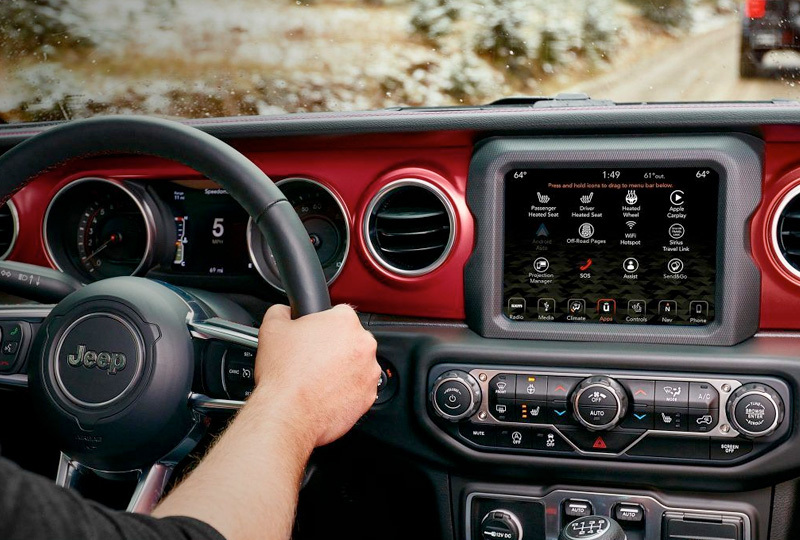 The Wrangler is available with three different 4x4 systems, each designed to satisfy different applications. 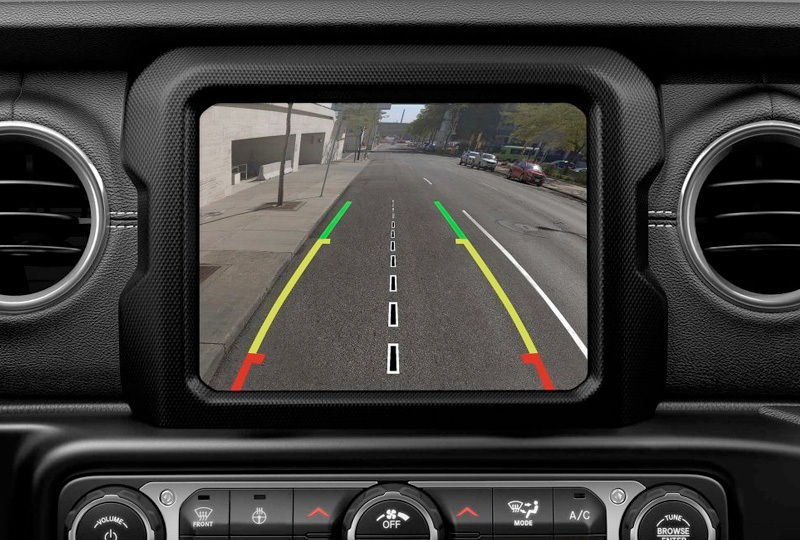 Whether backing up to a campsite, a boat launch or a parking spot, the ParkView® Rear Back Up Camera* combined with the Uconnect® touchscreen will make it easier. *Always check entire surroundings visually before backing up.